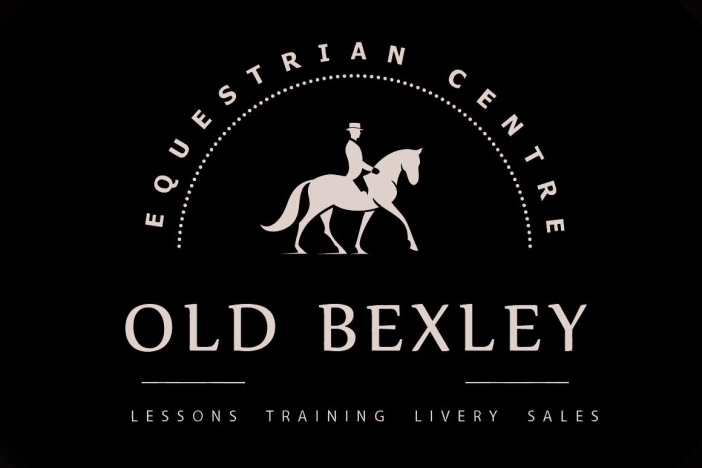 If you would like to learn to ride a horse, or already love riding, Old Bexley Equestrian Centre is for you. Our horses are cared for by dedicated trained staff, have spacious living accommodation and extensive fields in which to roam. We are located in Stable Lane, Bexley, which leads directly to Joydens Wood, an ancient woodland with extensive permissive bridle paths. A visit to Old Bexley Equestrian Centre is also an opportunity to explore this beautiful area on horseback or on foot, and to follow the bridle paths that lead out of the woodland into the surrounding countryside. We provide a comprehensive service to meet the needs of every horse owner. 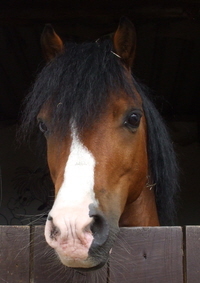 We can school or re-train your horse if required. We offer an livery service which includes field livery, DIY livery, full and full competion livery. We offer horse riding tuition, from beginners to advanced for both adults and children, and specialist competition training for dressage and showjumping. We also have Start Out pony rides for children from 2 to 9years old. We have a particularly diverse range of school horses from Showjumping Ponies and Horses as well as Dressage Schoolmasters. Our horses are not what you would call a regular school horse, the horses that are used for training are all exceptional in their field and are a pleasure to ride. We also have horses in various stages of training which for many riders would be a huge training tool to help with their existing skills particularly if you are training for a career in the Equine industry as a professional rider or coach. They are especially useful for riders wishing to return to the saddle maybe having owned or competed in the past, but for whatever reason find themselves without a horse of their own. We also have many horses available FOR LOAN either WITH or WITHOUT the view to PURCHASE. Safety riding hats provided, Wellie boots or Riding Boots MUST be worn. NO sandles. Please note that ALL children UNDER 5 MUst be led by a Member of OBEC Staff. Adults supervising children must wear suitable boots especially in wetter weather.